Rock bouncing is just what the term pertains it to be. It is rock crawling on steroids. 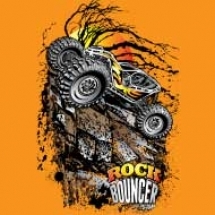 People build rock bouncers from their former rock crawlers by adding more power. Some build them from scratch. 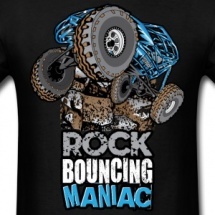 A rock bouncer can do what a rock crawler can and much more. The former is more aggressive and can easily go through rock bouncer trails. 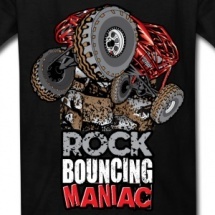 Custom rock bouncers are 4 wheel drive monsters that can do anything their drivers make them to do. 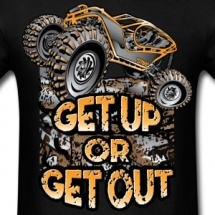 They can easily climb almost vertical walls, survive rollovers, pull themselves over boulders, or make rock crawlers eat their dust to the top of the hill. Rock bouncer chassis plans call for hardened steel bars with bars bent at exact angles for the purpose of strengthening the parts and make the rock bouncer safe for the drivers. 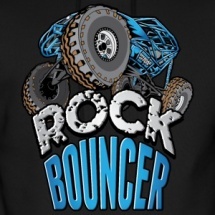 Each Rock Bouncer or rock buggy is built differently. 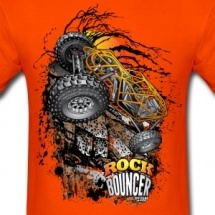 There are several rock bouncer specs and drivers can choose the one that best suit their driving style. 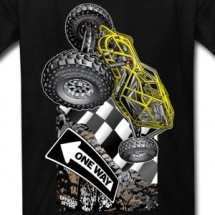 There are drivers who want longer rock buggies with the lower center of gravity. Other drivers opt for shorter wheel base that allows them to maneuver in tight spaces. 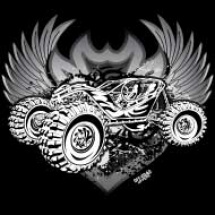 At rock bouncer events, most of the buggies are powered by GM crate motors with custom transmission and transfer cases. These are the parts that allow rock bouncers to move from one point to another. 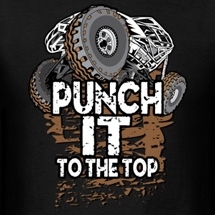 High-horsepower rock bouncers can generate between 500 to 750 HP, and they produce high torque. 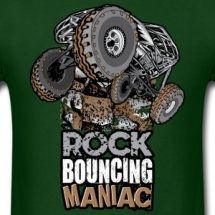 Drivers use old military truck parts and build the rock bouncer frame to withstand 20 or more runs on the rocks. They utilize single spring coil in order to bounce over rocks. Tire size depends on the driver. Bigger tires are not always better. 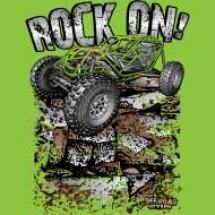 Rock crawling and rock bouncing differ in their principles when they are part of extreme off-road events. 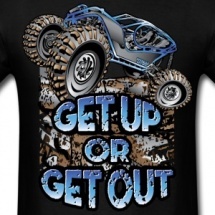 Rock crawlers take the slow and steady route while rock bouncers are the opposite. 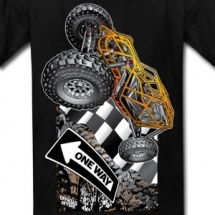 They have a brutal approach in tackling trails with a much faster speed. They produce much tire smoke, dirt, and boulders rolling down the hill that make rock bouncer events more exciting. Drivers need to think fast and adapt to the situation right away. Rock bouncers are featured in videos and hopefully they will also be seen in national TV. They are made to drive in events where the crowds are too far from the action. 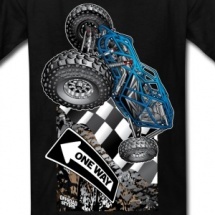 Only the driver can really feel the power of his buggy. 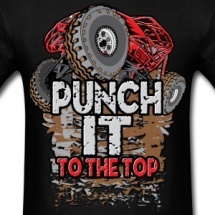 This is a pity considering these powerful beasts are more exciting than rock crawlers. And to represent the extreme rock bouncing lifestyle, Off-Road Styles offers a wide range of products, such as rock bouncer t-shirts, designs, and accessories. 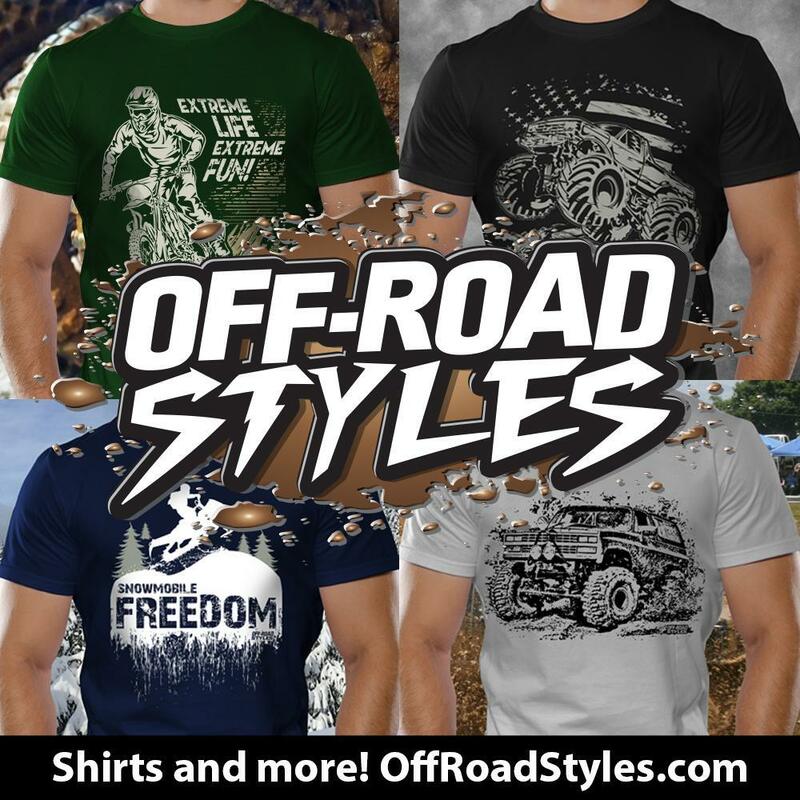 Check out the designs that capture the essence of extreme off-road events. 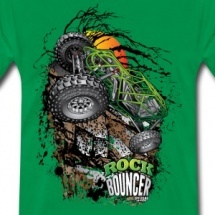 Wear our rock bouncer shirts with pride during events and races.